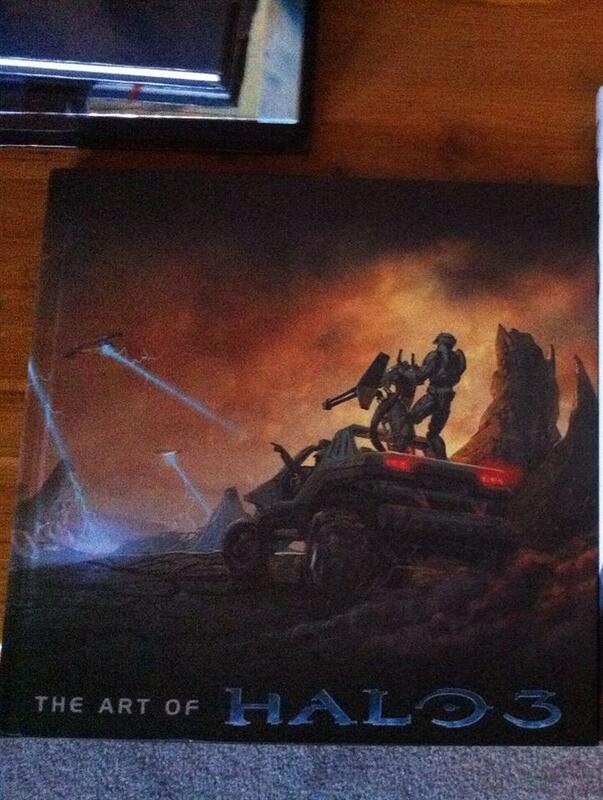 The Art of Halo 3 (An art book that explores the design and art of Halo 3, delving deep into the Covenant and Forerunner's design, as well as the climatic battle between the Master Chief and the Flood.) collected in My Video Game Art Books by Alex Engel - Collected It! I purchased this book at the Game Developer's Conference Online. At the bookstore, they had a copy for sale for $25. I immediately picked it up and have loved it ever since. An art book that explores the design and art of Halo 3, delving deep into the Covenant and Forerunner's design, as well as the climatic battle between the Master Chief and the Flood.